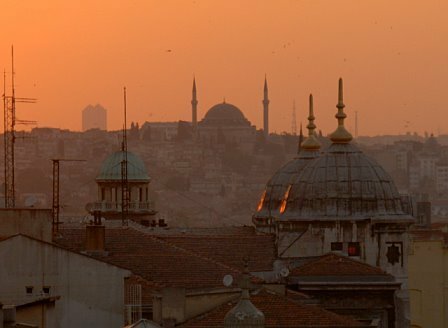 The sun sets over Istanbul a city that has known its fair share of earthquakes, yet still remains. A testament to the strength of human spirit. When I started this blog, I wanted to focus mainly on the beauty of travel, how travel helps us to grow and become more tolerant, understanding and exposes us to a form of education impossible to get in a classroom. I covered the most common challenges a traveler faces here. Unsurprisingly, given its unlikely nature, I didn’t give much thought to the possibility of a high magnitude natural disaster striking during our travels. Natural disasters such as the 2004 Indian Ocean earthquake and subsequent tsunamis. The Japan, Haiti and most recently Nepal, earthquakes have seen thousands of tourists perish alongside the locals. Those lucky enough to survive, many times end up fostering an unbreakable bond with that country and its people. We see it time and time again, how the most harrowing experiences bring people together in a common quest for survival. Facing situations they most likely never imagined and could hardly have prepared for. I suppose absolutely nothing can prepare us for certain events. But we can be happy and assured in the knowledge that when disaster strikes, all that is best in the human spirit comes out in full force, including in ourselves.